This entry was posted on April 3, 2014, 7:11 pm and is filed under Essays, inspiration, life, motivation, positive thinking, profiles, Success. You can follow any responses to this entry through RSS 2.0. You can leave a response, or trackback from your own site. Good post, Dave – but it’s baseball season. 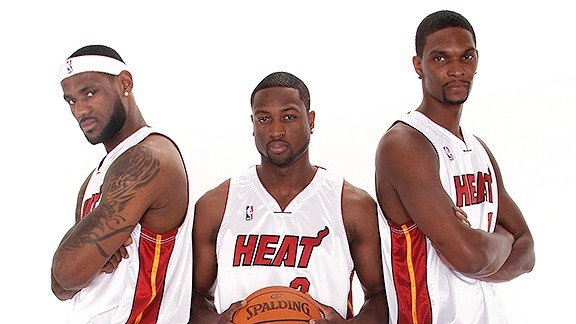 Good luck to the Heat.